2019 Ford E-Series Cutaway coming soon. The 2019 Ford E-Series Cutaway coming soon to Al Packer Ford Royal Palm Beach in Florida, serving Palm Beach Gardens, West Palm Beach, Lake Worth, and Wellington, has everything you need to succeed on the go. Use this proven foundation to support your business with multiple upfitting options available. Whether you need a shuttle to transport cargo or a passenger carrier that holds large amounts of people, the E-Series Cutaway will be the perfect base. A 6.8L Triton® V10 engine provides a standard horsepower of 305 and up to 10,000 pounds of towing capacity when properly equipped. Two passengers fit comfortable inside the cabin, and an optional SYNC® infotainment system will play soothing audio while they travel. The cab was designed for easy entry and exit, making it effortless for your employees to deliver supplies and sign off paperwork at each location. An available 110-volt power outlet will supply energy to tools, and the available upfitter switches allow you to connect aftermarket accessories with seamless integration. 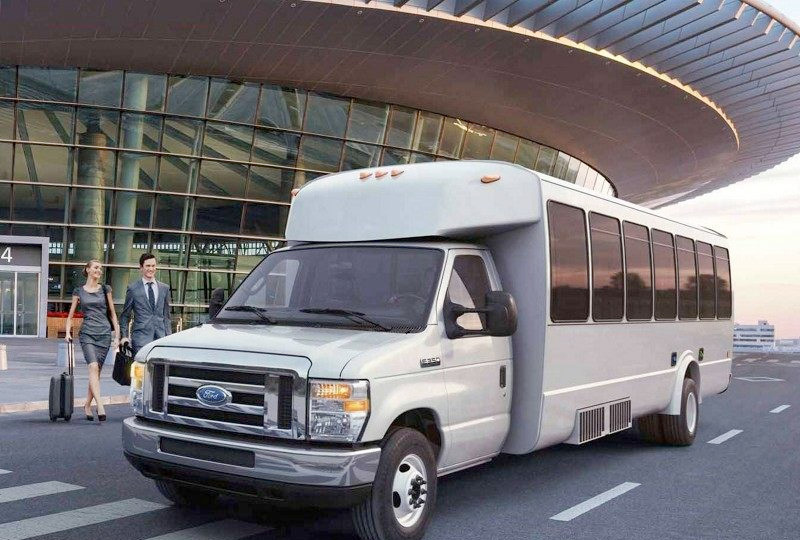 Your business will excel with the 2019 Ford E-Series Cutaway! We can't wait to show you this incredible work vehicle, but until then, we're available at 10601 Southern Boulevard for all your automotive needs. 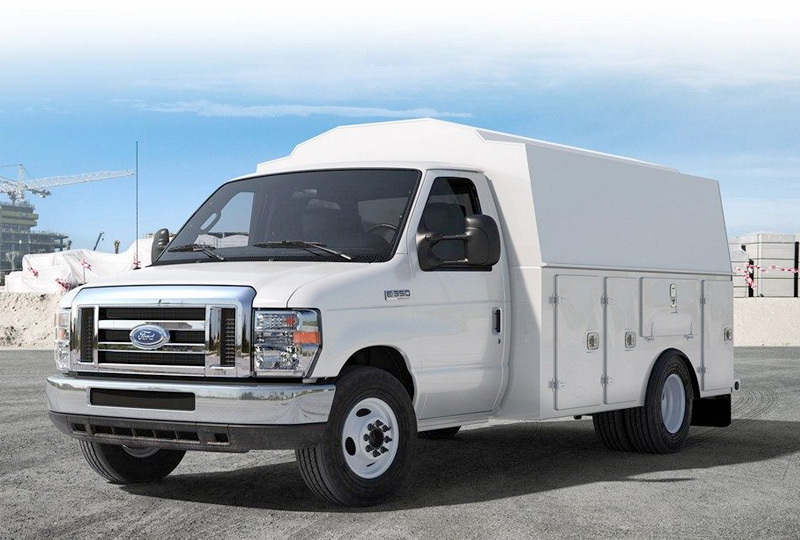 Ford E-Series Class 3-4 Cutaway vans cover a broad range of business and recreational applications. Emergency service. Commercial trades. Bus and shuttle transport. Class C motorhomes. The E-Series lineup begins with the E-350 single-rear-wheel model, followed by the E-350/E-450 versions with dual rear wheels and higher GVWRs for handling the broad range of heavy-duty applications. All E-Series Cutaways feature a comfortable cab built on a rugged full frame. FOR BUSINESS, MUNICIPAL SERVICE, RECREATION. Name your vocation. 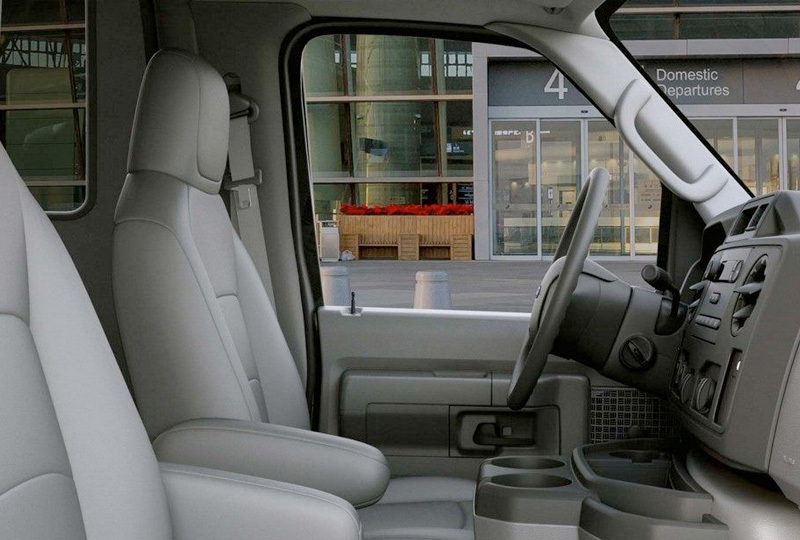 And rest assured a Ford E-Series Cutaway can be configured to satisfy your particular requirements. 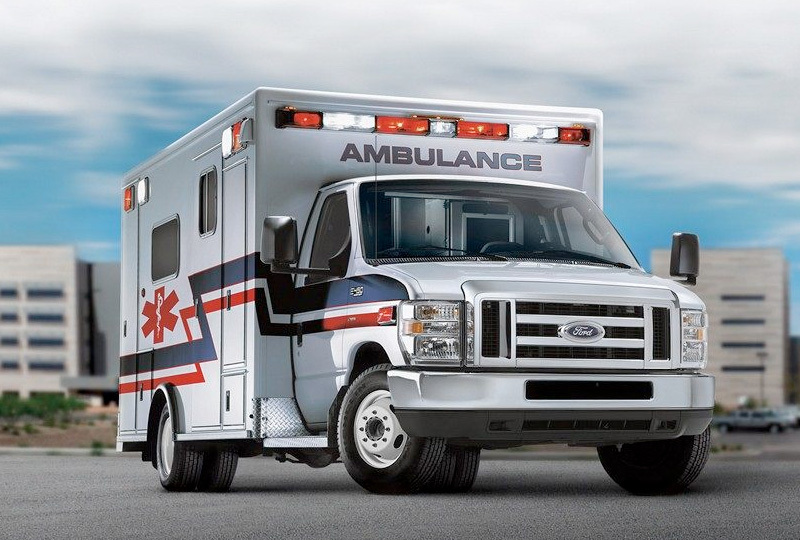 For over 50 years, the E-Series Cutaway with its rugged body-on-frame construction and strong Twin-I-Beam front suspension has provided the proven foundation for school buses, shuttle transport, ambulance service, delivery, and recreational applications.